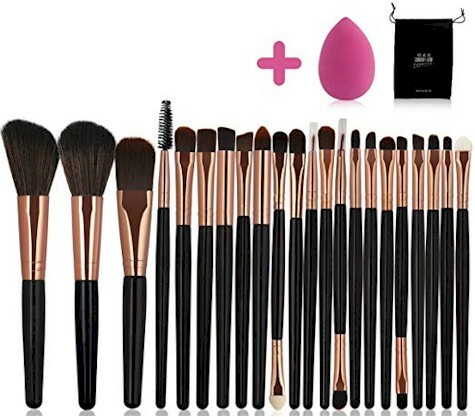 Amazon has got this 22-piece makeup brush set for $14.99 - 60% = $6.00 with free Prime shipping. Use promo code 60ZQBAVJ to drop that price by 60%, through 7/24/18. Limit one per account.